Last week saw the news that Daredevil had been canceled, and now Charlie Cox, who played the Man Without Fear for nearly 5 years, comments on the cancellation. Charlie Cox offers he really loves playing the character and confirms Daredevil Season 4 was in early stages of development as the show's writer also mentioned. Marvel TV did offer they look forward to more adventures with the Man without Fear in the future, as Cox notes as well. NEXT ARTICLE →Avengers 4 Trailer Is Here! 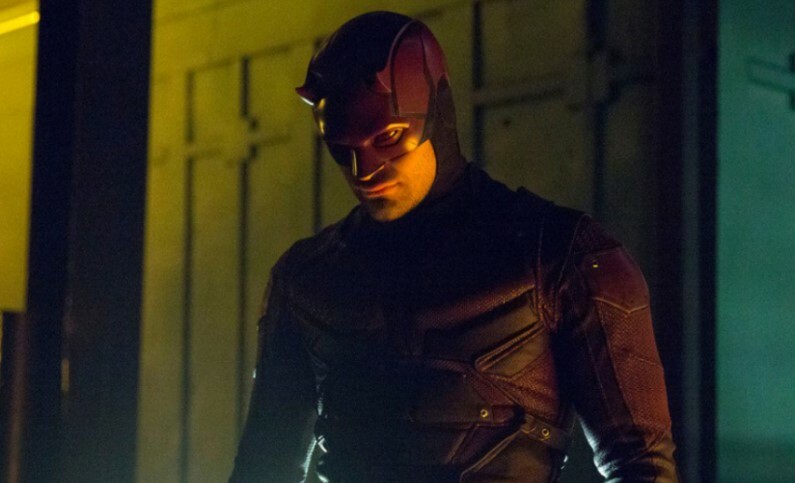 Charlie Cox Hints At Daredevil Avengers Crossover?